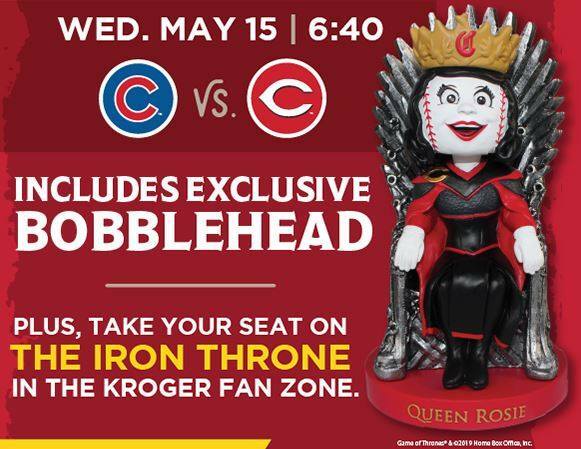 Whenever the hubs and I visit ballparks, I continue to receive promotional emails forever afterward. I got this one today. Must admit, that promo item had me ROFL. Might have to make a return trip to the #CincinnatiReds to snag one of those beauties!